There are still many people setting up as farmers in France. The agricultural sector is the second biggest employer in France. There are many jobs in agriculture. People from all walks of life can take on temporary work, part-time work or seasonal work, and increasingly, highly technical jobs or jobs with high levels of responsibility are available. 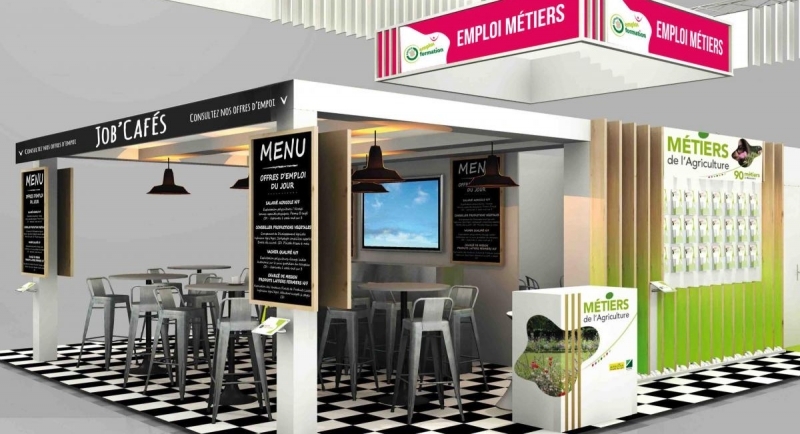 Partners which are specialised in the employment-training sector are getting involved and will be at the 2019 Paris International Agricultural Show in a special employment-training area. Visitors will be able to get advice and support, as well as accessing services for all jobs in agriculture. Providing young people with guidance from school right up to engineering college; hiring them, providing information about schemes and financing for professional training for employees, company managers, job-seekers or young people continuing with their studies… as well as information on rights in the workplace, etc.